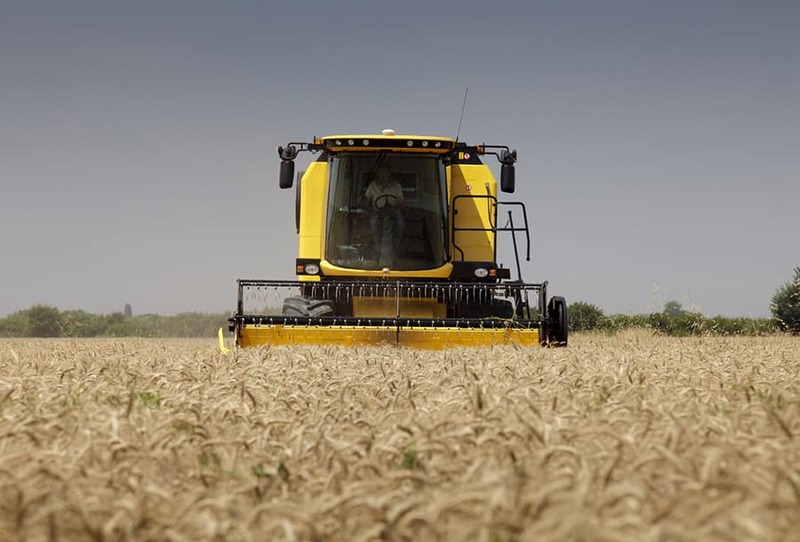 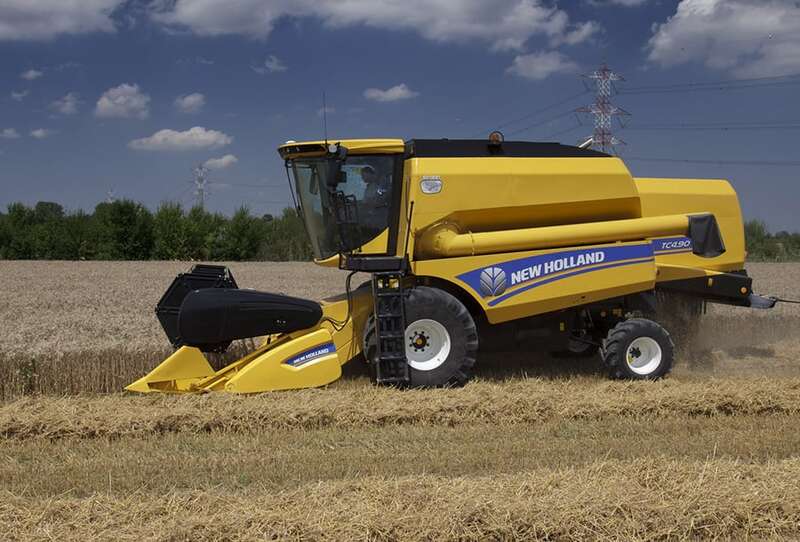 New Holland TC combines match performance and productivity with high sample quality and gentle straw handling. 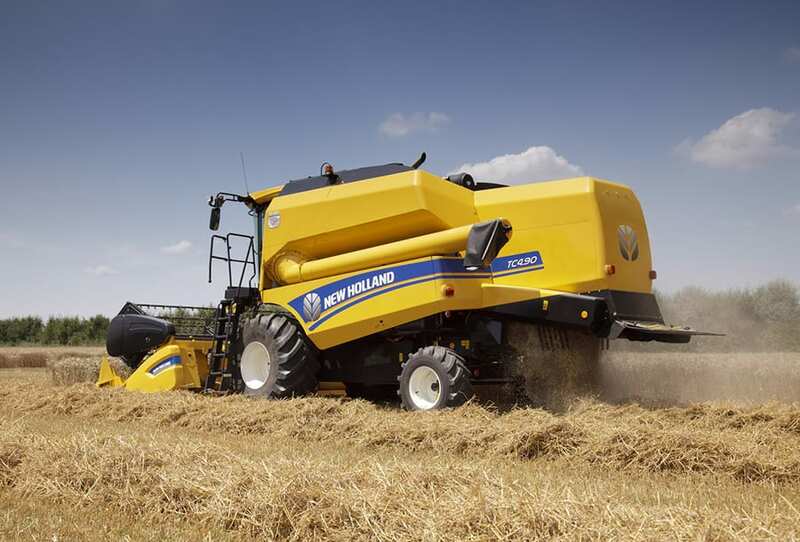 Where straw is baled for feed or bedding, a standard TC combine will deliver a well-presented swath of unbroken straw. 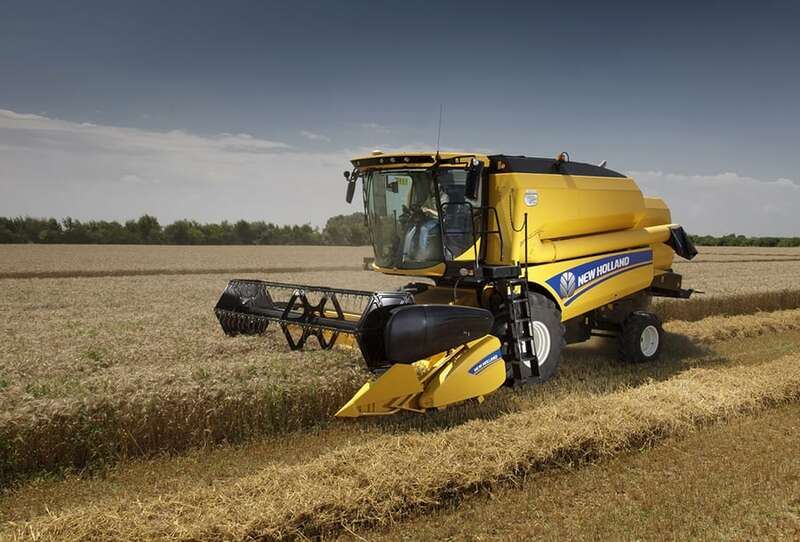 Need increased threshing performance? 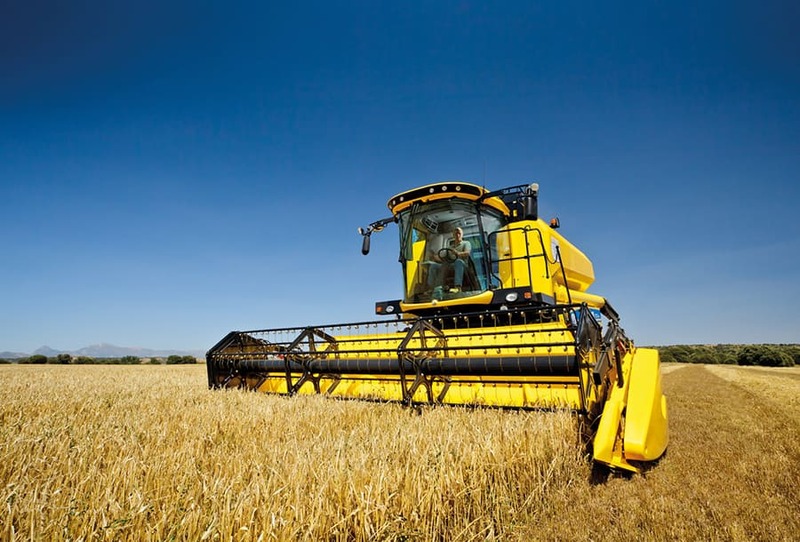 With the Rotary Separator option you have a more aggressive forced separation system, ideally suited to high throughput in heavy crops. 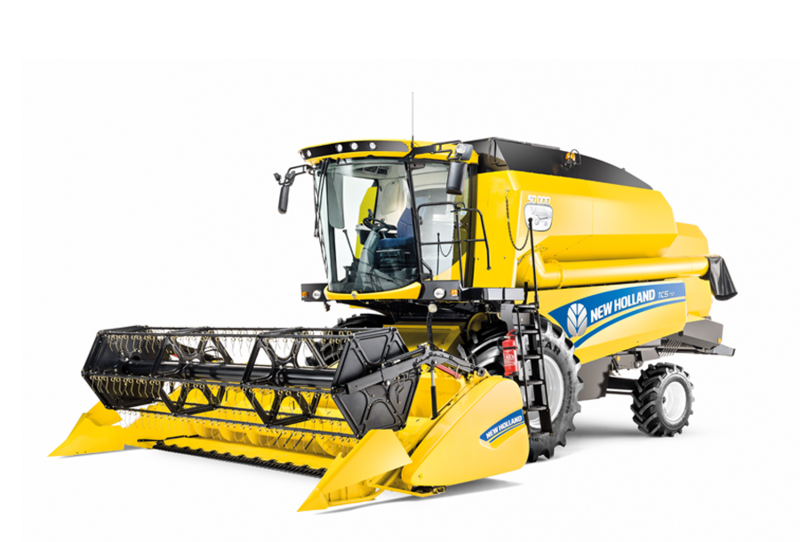 The New Holland Multi-Thresh system helps ensure the concave position is optimised to suit the crop and prevailing conditions. 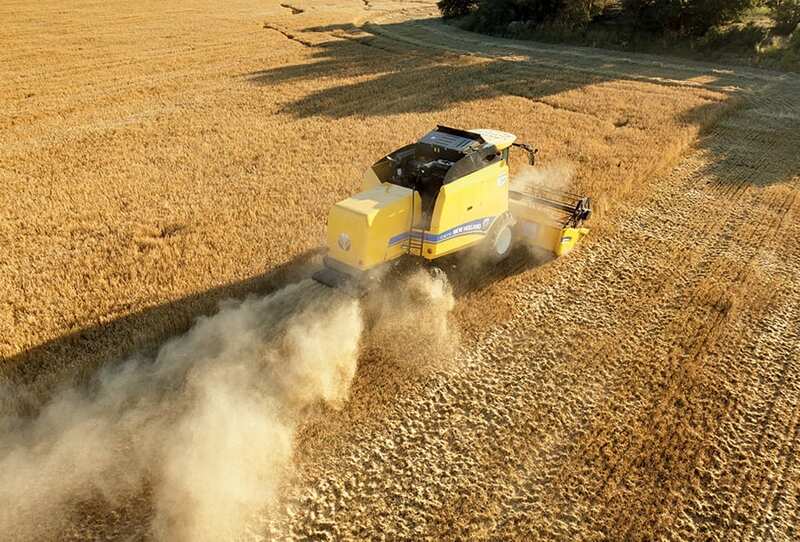 By making subtle changes to the concave, threshing efficiency is maintained as moisture values and other variables alter during the day. 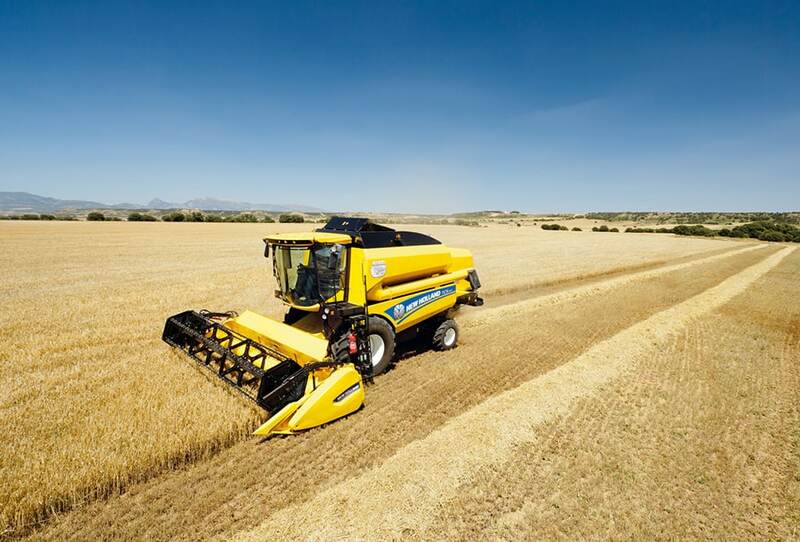 The powered separation of a threshing system is ten times more efficient than strawwalkers, especially in green straw conditions. 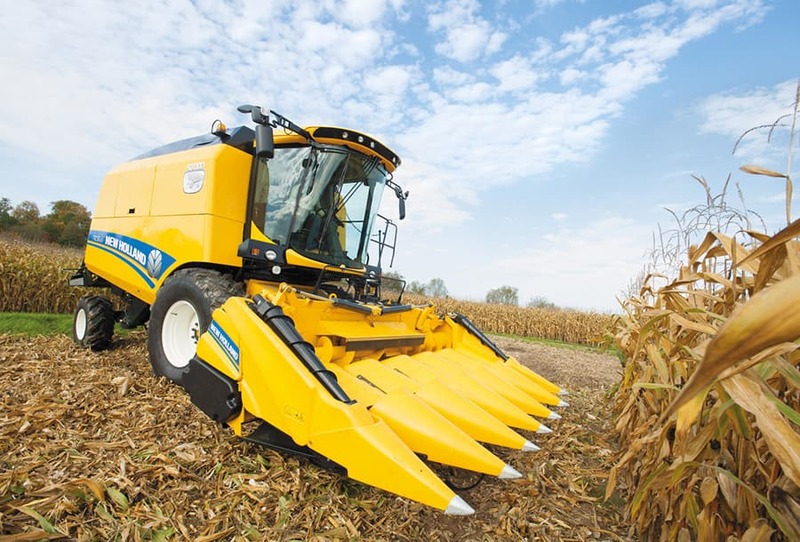 This is why New Holland invented the ‘second drum’ Rotary Separator system. 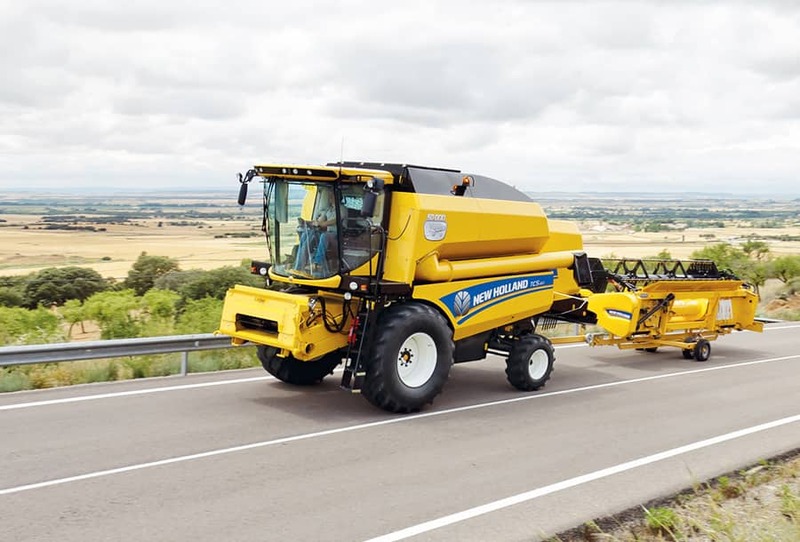 Offered as an option across all TC models, the Rotary Separator increases the powered separation area from 1.18m² to 1.81m², the extra concave, additional rubbing and directional changes boosting separation efficiency. 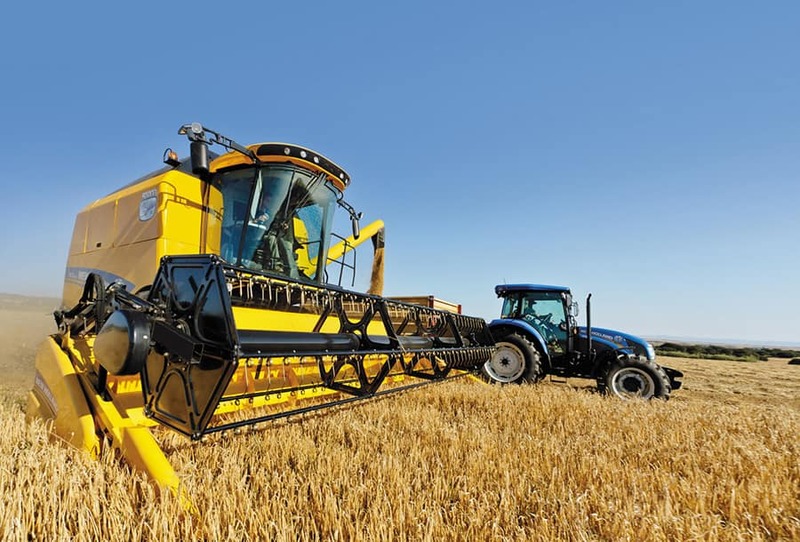 This is the ideal configuration for demanding crops and conditions. 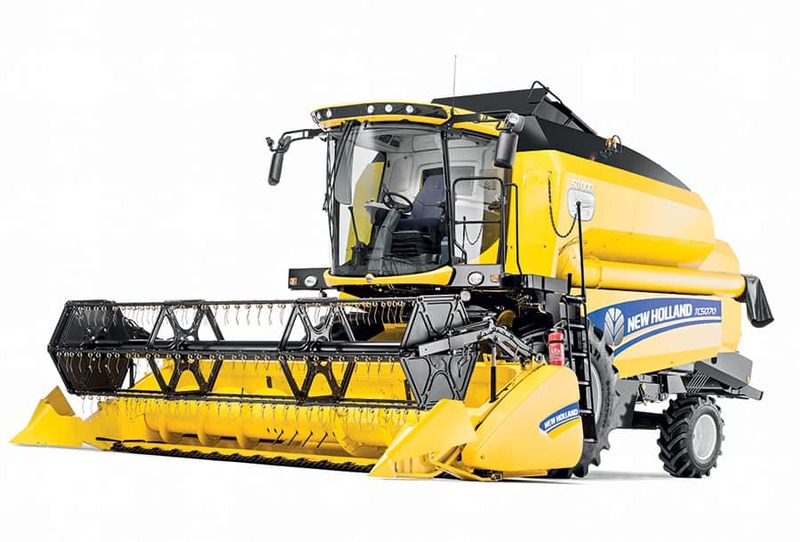 New Holland can supply a choice of concave types to suit specific crops to include maize and rice.